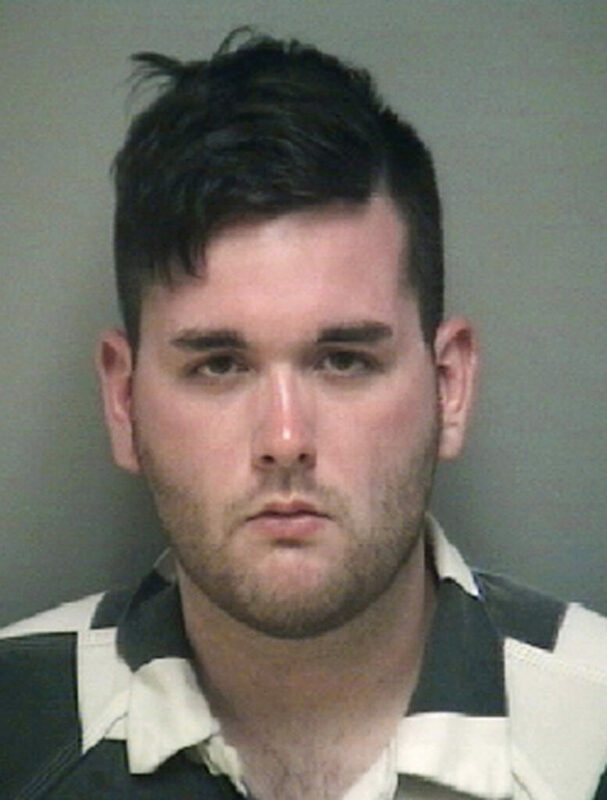 The jury reconvenes Monday to recommend a sentence for James Alex Fields Jr., who was convicted of first-degree murder. CHARLOTTESVILLE, Va. — Civil rights activists in this Virginia city say they hope the first-degree-murder conviction of a man who drove into a group of counterprotesters at a white nationalist rally in 2017 will help with healing their violence-scarred community. The jury will reconvene Monday to recommend a sentence. Under Virginia law, jurors can recommend from 20 years to life. During trial, jurors heard that Fields drove to Virginia from his home in Maumee, Ohio, to support the white nationalists. As counterprotesters marched, he stopped his car, backed up, then sped into the crowd, according to testimony from witnesses and video surveillance. Heather Heyer, a 32-year-old paralegal, was killed, and nearly three dozen others were injured. The trial featured emotional testimony from survivors. 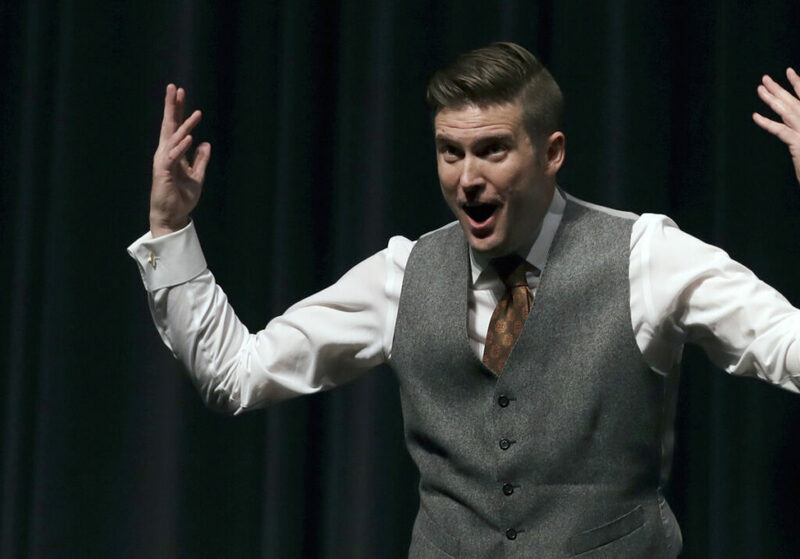 Spencer popularized the term “alt-right” to describe a fringe movement loosely mixing white nationalism, anti-Semitism and other extremist views. He said he doesn’t feel personal responsibility for the violence. The rally had been organized in part to protest the planned removal of a statue of Confederate Gen. Robert E. Lee.